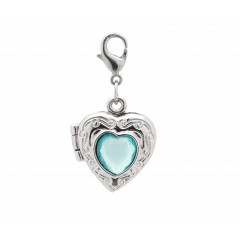 The Sweetheart Locket is a heart-shaped locket for the most special day of the bride’s life. 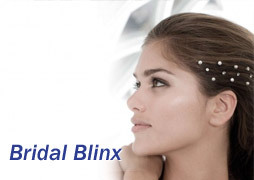 The locket holds two pictures, so the bride can keep her loved ones close to her on her special day. 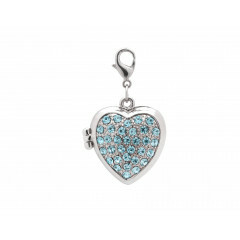 The locket has a special closure mechanism, so it can be worn on lingerie, on a garter, gown, bag, etc. 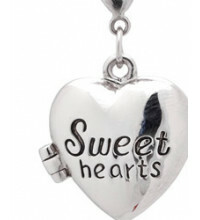 Click below for more information on our Sweetheart Lockets. 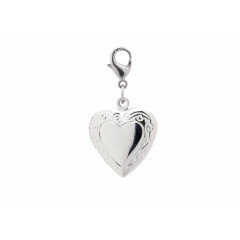 The Poirier Sweetheart is a heart-shaped locket for the most special day of the bride’s life. 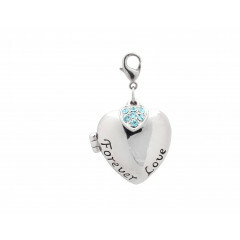 The locket holds two pictures, so the bride can keep her loved ones close to her on her special day. The locket has a speci..